Custom mobile app and software development possible with enormous knowledge. Professionals do work on popular platforms and collect enormous knowledge for imminent projects. IT sector is creating newest techniques day by day. Specialists are building major platforms for solving more problems from the client side. The mobile industry is growing rapidly due to diverse platforms. People are being more mobile friendly and following uppermost values. Recently, the various platform available in the mobile market like Android, iOS, Symbian, Blackberry OS, Window etc. Mobile technologies are becoming faster for completing user’s perspective. Smartphone industry gives matchless involvement including the affordable price. Mobile app development companies adopt better engineering process for mobile mechanism and provide the excellent product. 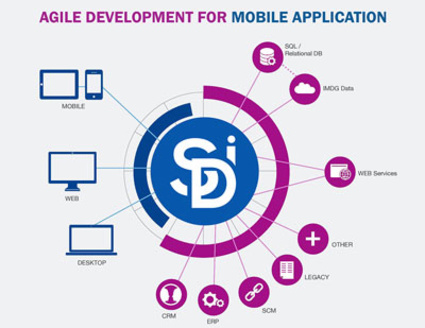 SemiDot InfoTech maintains custom mobile apps and software development through extensive technologies. Convey comprehensive support with influences the best practice makes SemiDot more skilled in the IT sector. SemiDot InfoTech develops an outstanding architecture for end to end initiative mobility solution. Companies integrate best mobile strategy with numerous platforms now this time. Which kind of app do you need? What is the exact topic of the app? What requirement need for an app? Which kind of business need to implement the app? What is special in the app compare than another app? Countless companies are serving their IT skills more than 30 sectors fruitfully. SemiDot InfoTech so serious about their clients and works with an aim. Lightweight code, fast processing, and remarkable features are our significant criteria that SemiDot builds for Android & iOS. iPhone app development is a challenge for those firm who starting the career from now. Build similar specifications with desired iPhone app is not an easy task. Customer satisfaction comes with demand and lots of expectations. iPhone app developers handle each stage of iPhone app and give the final touch to client’s idea. iTunes app store is the final destination for experiencing iPhone app through moving. Android is the world’s largest operating system and development company uses it for smartphone and tablets. It is being so popular with each update due to adaptable, easy to understand, tractability. SemiDot InfoTech has enormous knowledge about android app development. 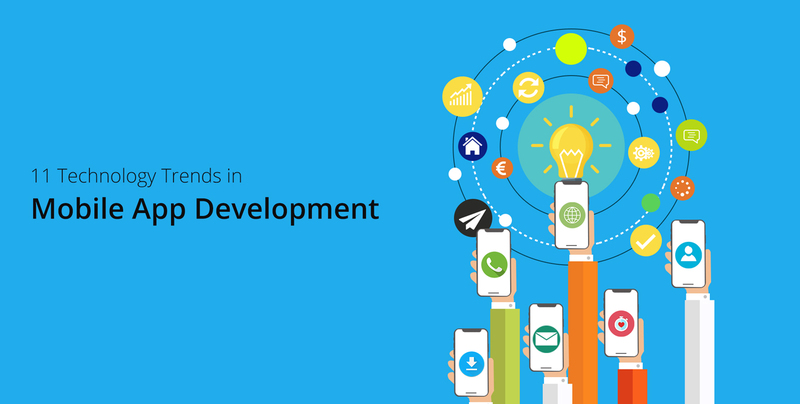 Deep knowledge & latest app development platform make us more conversant. Experts offer custom android app development with nested research. Android app developers match requirements with expectations and start testing to analyze any bug. SemiDot builds fully customized the android app by using several tools and provide the scalable app for android device. 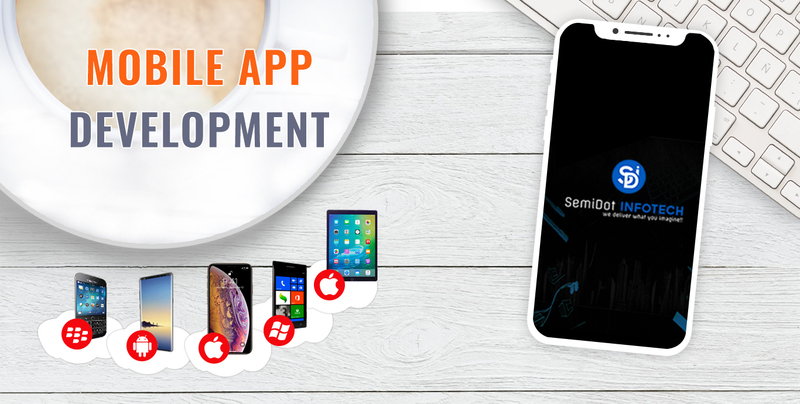 SemiDot offers android app designing, development, testing and deploys according to client’s desire. People love Android because it is steadfast and come at the affordable cost. Business objectives should be defined with the android app and it should be on first priority. Critical knowledge, manipulating abilities and adeptness are the main features in the android app development company. Web application development is the foremost work in the IT sector. Most of the IT companies are working here for a couple of decades. SemiDot loves to construct web applications including finance, e-commerce, retail, education, entertainment, learning etc. SemiDot InfoTech has perfection in custom web application development. We believe to deliver each project under deadline. SemiDot has completed more than 500 projects without any objection from the client side. We build the successful relationship with client UK, USA, Australia and overseas. SemiDot keeps the extensive eye also on cloud development, software development etc. Custom mobile apps and software companies want to grab all the projects which are running on the lead website but only authenticate companies get these projects. They deliver something different which most of the companies could not understand. IT field is innovation so it is a great marketplace to build an advanced app world. Creating Custom mobile apps and software is innovative so it is a great marketplace to build an advanced app world. Today most of the entrepreneurs make use of mobile apps to represent their brand. I also recognized that mobile app design and development for the various mobile operating systems is the most trending business of the today era. All the major small to medium businesses are demanding and migrating to the mobile app technology just for their business in an efficient manner. But It is also a fact that a professional looking mobile app requires trailblazer and precocious talent that work as the soul of this industry.